We’re here! 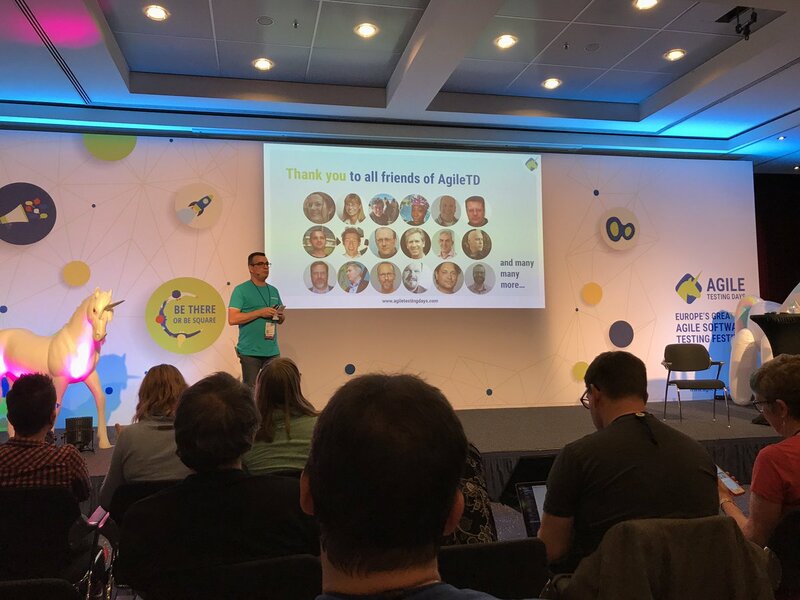 Agile Testing Days 2018 #AgileTD! q-leap is present at Europe’s GreaTEST Agile Software Testing Event #AgileTD! December 05–09, 2016, in Potsdam, in Germany. q-leap will be present at the CLC and APSI Cocktail which will take place at the Chamber of Commerce on Thursday 23rd November 2017. 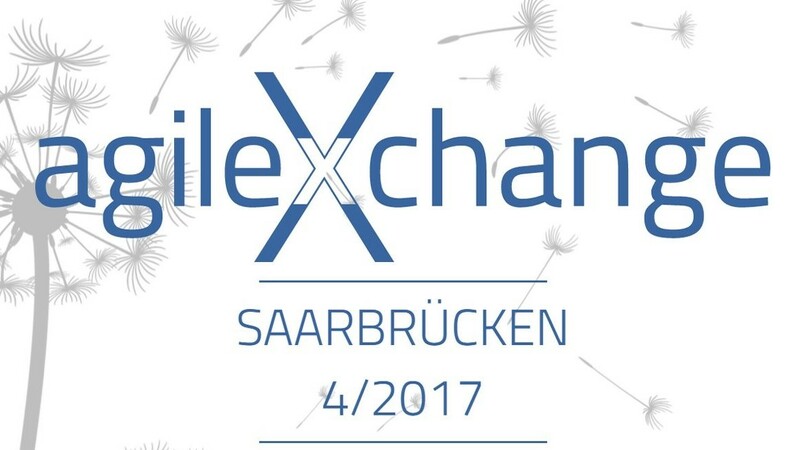 Christian Baumann, Head of Solution Architecture & Development at q-leap will participate as a guest speaker to the next agileXchange 4/2017. q-leap at the Luxembourg Internet Days 2017! 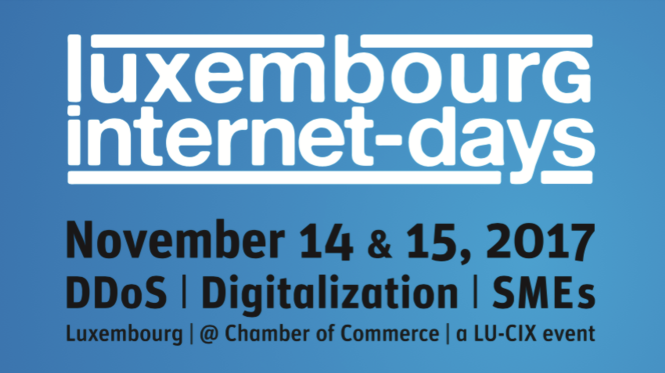 q-leap will participate at The Luxembourg Internet Days at the Chamber of Commerce of the Grand Duchy of Luxembourg. 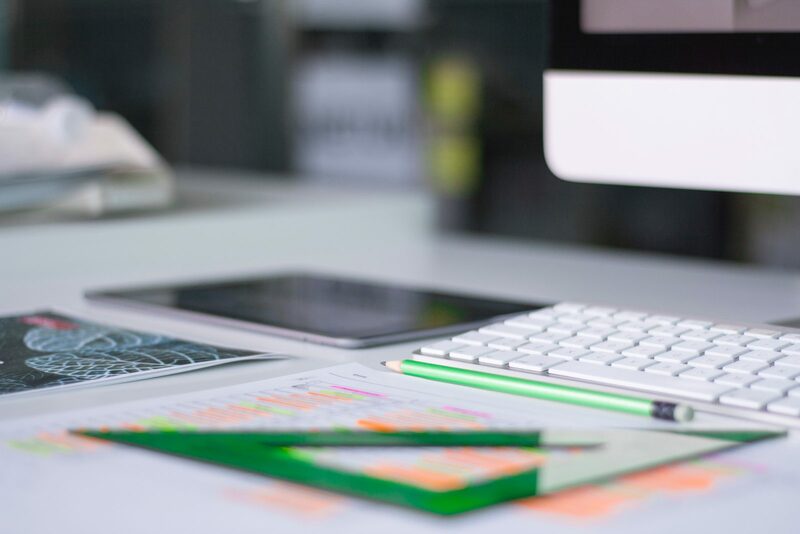 IBM DevOps Event “Continuous Delivery – Continuous Testing – Proven Success! 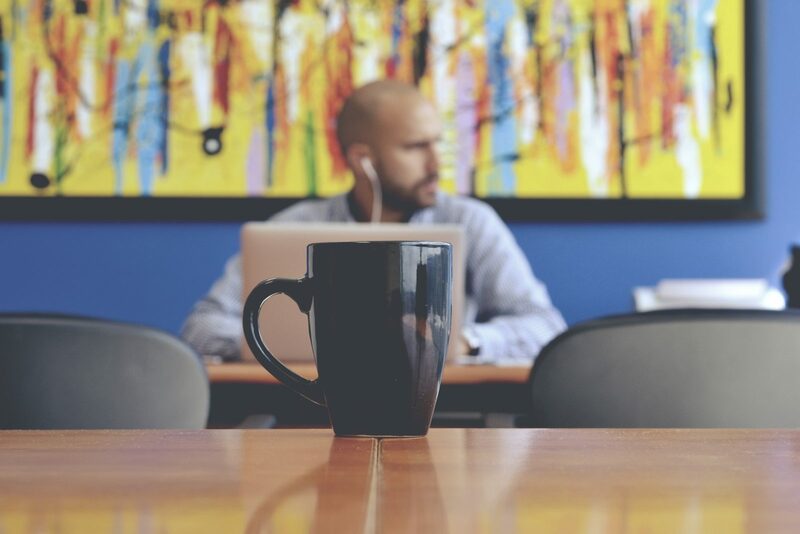 q-leap, IBM Business Partner, invites you to join the DevOps event. We’re here! Agile Testing Days 2016 #AgileTD! Great team spirit at the ING Marathon Luxembourg! q-leap members participated in the 11th edition of this popular ING Night Marathon, one of the largest street parties in Luxembourg! Andrei Domuta, test automation engineer at q-leap, will be a speaker at the International Romanian Testing Conference 2016 (#rtc2016). 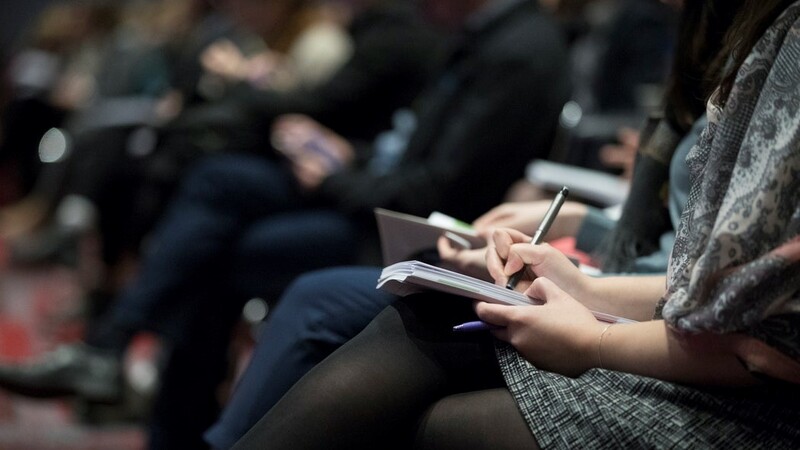 This Testing Conference is a reference point for the software testers who want to share and debate ideas and personal experiences. 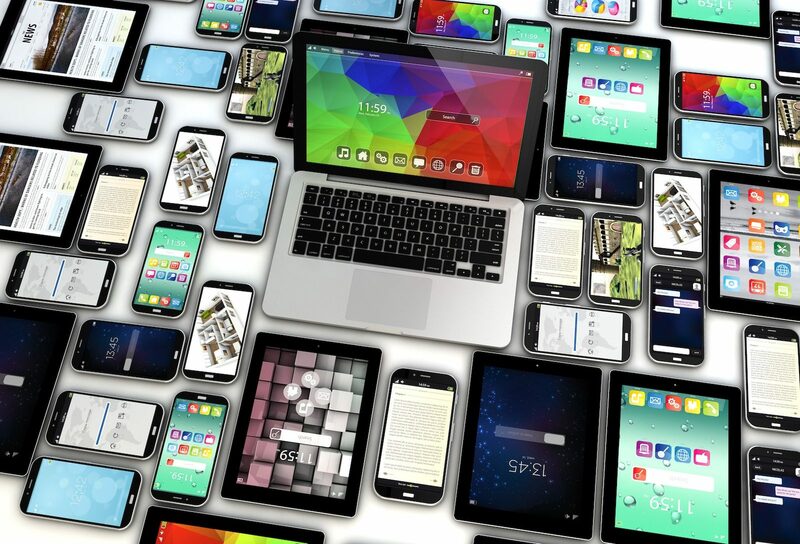 The conference will take place in Cluj-Napoca, 19-21 May 2016.